A long-time soccer player, Haley Brausch never thought about being a soccer coach. 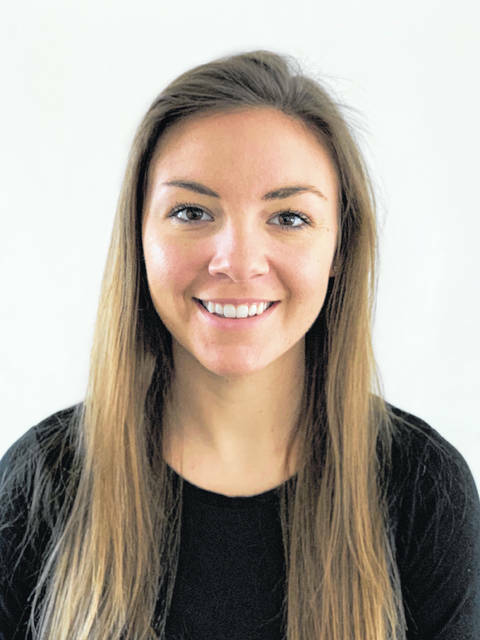 After just one season as an assistant varsity coach for the Wilmington High School girls soccer team, Brausch was hired Monday as the head coach of the Lady Hurricane. Brausch was an assistant for head coach Alex Rhinehart, who did not return following his one season with the WHS girls program. Brausch said last season was her first-ever as a coach, at any level. “It was the first year that I wasn’t on a team of my own,” she said. Brausch was the team captain for soccer with both the Clinton-Massie girls and Wilmington College women. She graduated from WC in 2018. She earned academic honors as a soccer player at Wilmington College following her high school career where she carried a 4.0 grade point average.